Good news this week in that I’ve had confirmation, via Virginia Lee who contacted her husband Alan Lee in New Zealand on my behalf, that the artwork I have for a PAN book cover is by him. The next task is now to see if I can get him to sign it when he returns later in the year. Interestingly ‘Devil Country’ was originally called ‘The Mountains At The Bottom Of The World’ but was renamed in the PAN edition, did Disney have anything to do with this I wonder? I couldn’t see an artists name on the cover of ‘The Island At The Top Of The World’ but then realised that it was the same as the film poster by Brian Bysouth. I’m trying to contact him to ask him a couple of questions about this. 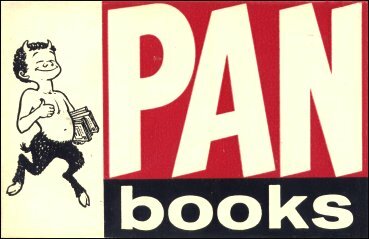 I shall be adding an Alan Lee page shortly as he produced several covers for PAN. While sorting out some artwork I came across the original covers for “The Young Mary” and “The Young Elizabeth” both by Jean Plaidy and published by Piccolo in 1972. There was a third title “Meg Roper” but this was not published by Piccolo and I wondered why? On investigation I found that the first two titles had been used by Macdonald Roy for their series “The Young ……” and as well as including Mary and Elizabeth they also featured John Milton, the Brontes, Charles Dickens, Elizabeth Barrett Browning, Alexander the Great , James Barrie, Marie Curie, Sir Francis Drake, Thomas Edison, Louis Braille, Helen Keller and others. 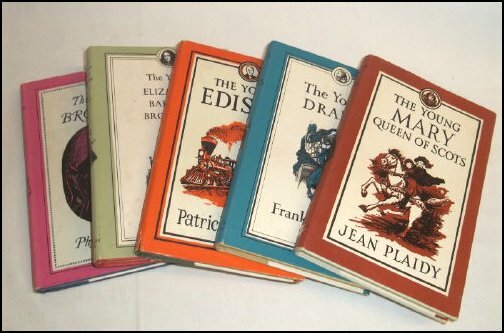 I have not discovered who painted the covers for the two Piccolo Plaidy titles but the inside illustrations are the ones that Macdonald Roy used in their 1968/69 editions and are by William Randel. 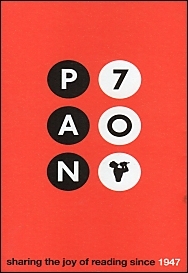 Now I don’t know if I’ve ever mentioned here how a few years back crime fighting superhero ‘PAN MAN’ managed to thwart a dastardly crime which enabled the recovery of stolen artwork for many original PAN covers but if not I’ll tell you all about how I did it another time. One outcome of this was that I received a DVD with scans of the artwork to over 500 original PAN covers. I was hoping for the artwork but it was not to be, honesty overcame avarice. 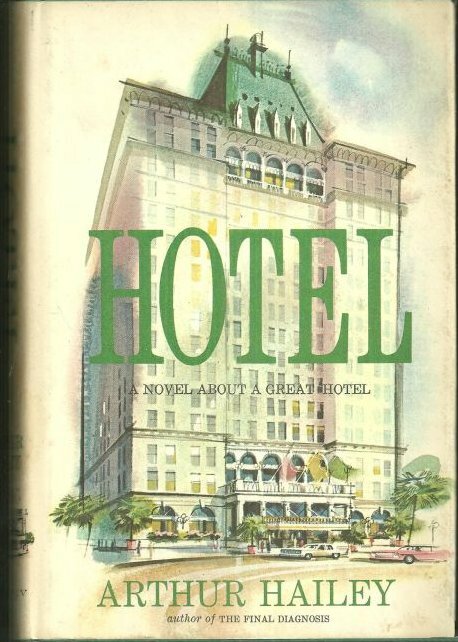 PAN published ‘Hotel’ by Arthur Hailey in 1966 using the same cover as the hardback edition published in 1965 in the UK by Michael Joseph in conjunction with Souvenir Press and in the States by Doubleday. PAN’s 1st printing edition already has the “Now filmed in Technicolor ….” blurb so I’m wondering why they felt the need to change the cover a year later (3rd printing which I’d not seen before and have just got from Australia) as this was usually the reason for a new edition? The 1970 edition was the 8th printing so does anyone know if there are other different versions in between? It was one of those strange coincidences that I mentioned ‘Bestsellers of Literature’ last week, 20 of the 24 covers being painted by John Raynes, when I got an email from the man himself. 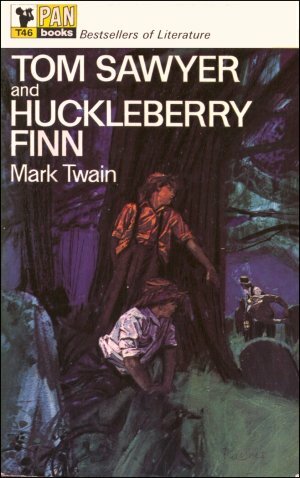 John had been contacted by one of the boys who had modelled for the cover of ‘Tom Sawyer and Huckleberry Finn’ asking if he still had a copy of the cover which he didn’t. I helped out by forwarding a scan of my copy but in return I have the names of the two boys and where the painting was done. It was in 1968 that John took Tim Wilcocks and Simon Games-Thomas to Stogumber Church in Somerset where he photographed them. Tim was the one standing and played Tom while the one sitting was Simon as Huck. They were both 15 years old and pupils at Taunton Prep School.